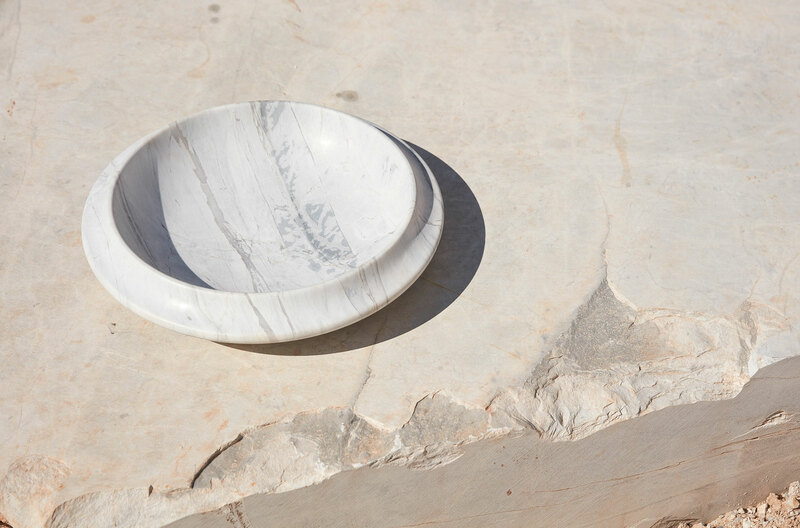 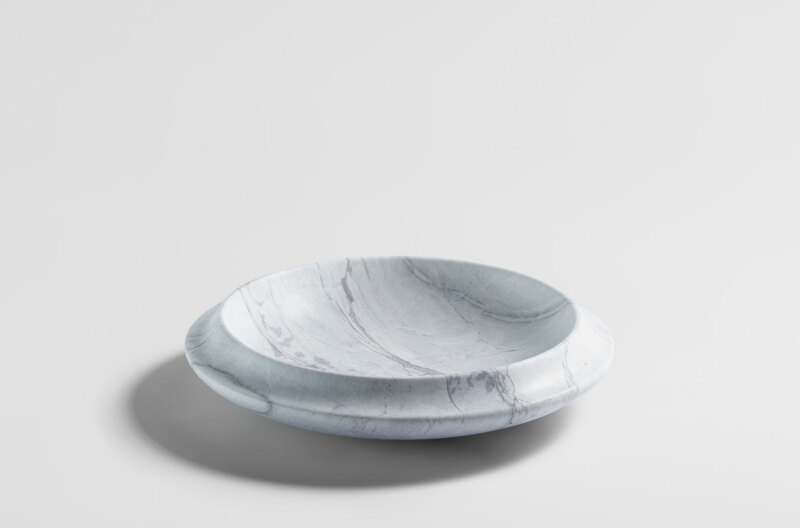 Evocative of a volcanic crater, Undara is a fruit bowl with a simple form yet a striking presence. 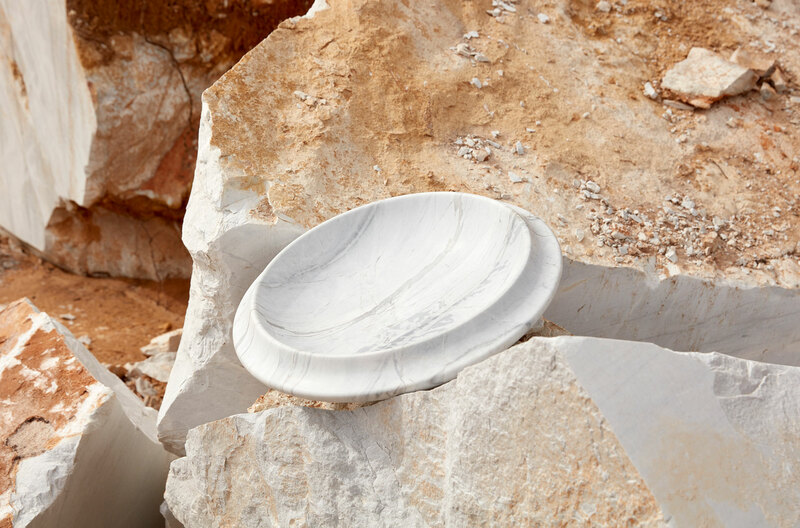 At 394mm in diameter, its large surface area is distinct in every piece thanks to Elba ‘s unique grain. 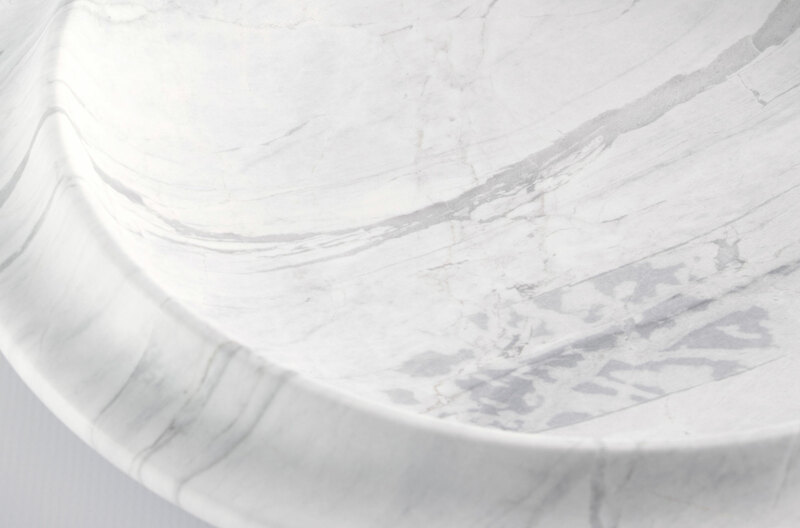 Its continuous curve is accentuated with a precision sculpted rim.